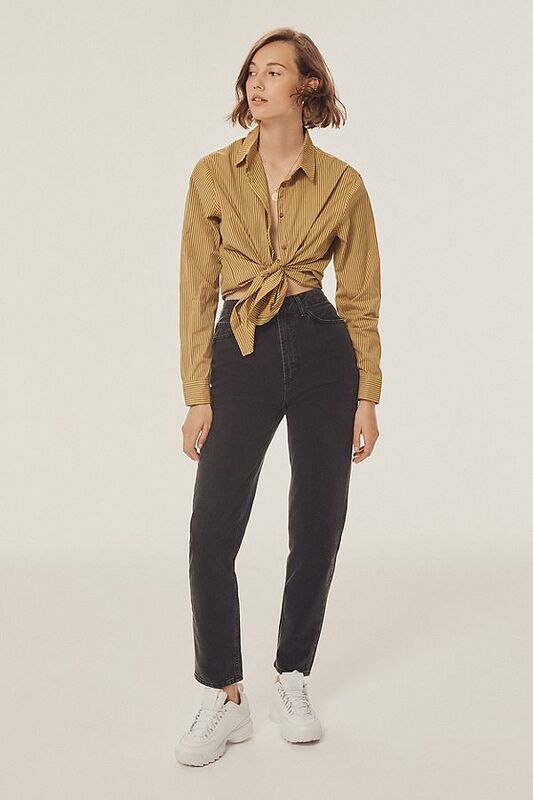 This Urban Outfitters Denim Brand Just Dropped at Nordstrom — Shop Our Fave Picks! Nordstrom always has plenty of beautiful surprises and we’re very excited about the latest goodies to drop on the site! The retailer is now carrying BDG Urban Outfitters and there are a number of denim designs that we’ll be shopping ASAP. You’ll certainly want to sift through those e-racks, so to get you started, the Shop With Us team has pulled our favorite denim pieces. Shop our must-haves down below. These mom jeans are the ultimate way to accentuate your figure without going the skintight route. We love their slight cropped ankle, which makes them the perfect fall design. Sizes range from 25 to 31. Shoppers who purchased the jeans love their fun fit, with one reviewer noting that she loves to roll the ankles slightly for an extra cropped look. See it: Get the BDG Urban Outfitters Mom Jeans for $69 while they’re fully in stock at Nordstrom. Give your wardrobe a little grungy chic touch with these cropped high waist mom jeans that can be rolled up at the cuffs. Sizes range from 25 to 31. People who bought these raved about how “roomy and comfortable” the design is. 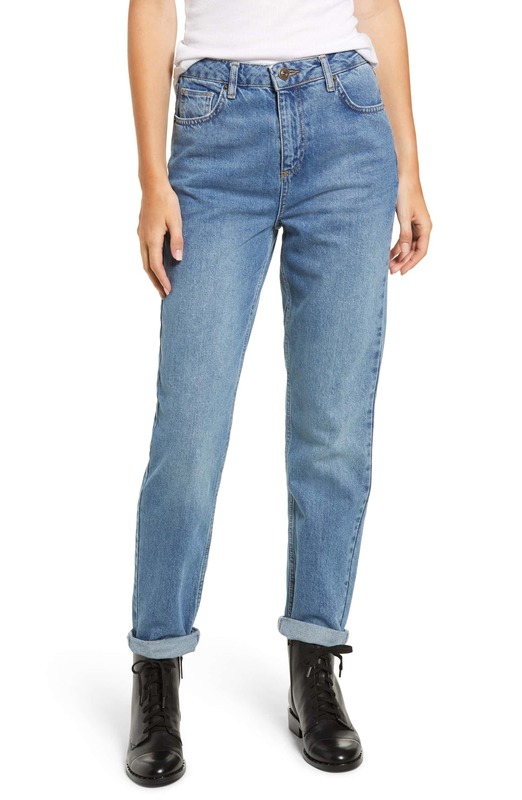 See it: Get the BDG Urban Outfitters Mom Jeans in blue for $69 while they are still in stock. You can never own too many skinny jeans and this high waist design makes for a stylish addition to your denim collection. See it: Get the BDG Urban Outfitters Pine High Waist Skinny Jeans for $69 while all sizes are still available. Serve up a gorgeous ’90s-inspired look with this cropped denim jacket that features black contrast stitching. Wear it with a crop top and midiskirt or throw the jacket on top of a maxidress for a cute fall outfit. Sizes range from extra small to large. See it: Get the BDG Urban Outfitters ’90s Shrunken Denim Jacket for $79 while it’s available!